Dr Michael Morrice, Dr Craig Masson, Dr Jacqueline Geddes and Dr Jenna Andrews are a partnership offering excellent clinical care and great service. Our skill mix means that whatever your needs are, we can help you. 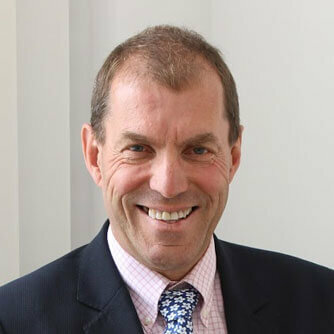 Dr Morrice qualified from Aberdeen University in 1983, he completed the GP Training Scheme in Dumfries before spending a year in Australia working in Casualty and GP. Having returned to Scotland he joined the practice in 1989. He is married to Anne and has 2 children, Amy and Rory, both of whom are following in his footsteps! His interests include Eyes and ENT (having completed a 6 month job in this after returning from Australia) and joint injections. His hobbies include golf and cycling. Dr Masson graduated with honours from the University of Glasgow in 2002. He went straight into GP training, becoming a fully qualified GP in 2006. He spent five years working as a full-time locum in Glasgow and Aberdeen before joining the practice in April 2012. He has interests in COPD and asthma and recently became the first GP in the UK to hold the ARTP/BTS Full Certificate in Spirometry. He also likes to keep up to date with most aspects of women’s health and contraceptive/reproductive services and can offer selected joint injections. He takes a keen interest in the administrative activities, maintaining the practice website and Facebook page and producing the newsletter. He spends 60% of his working hours in the practice and 40% as Clinical Director for East Renfrewshire Health and Social Care Partnership. He has a young family of his own. 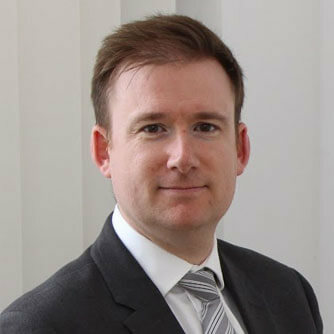 Dr Geddes graduated from the University of Edinburgh in 1999. She has completed the Membership exams for both the Royal College of Physicians and the Royal College of General Practitioners. She also was awarded a Doctorate in Medicine for her research into the effects of hypoglycaemia on cognitive function and has published numerous scientific papers on this subject. 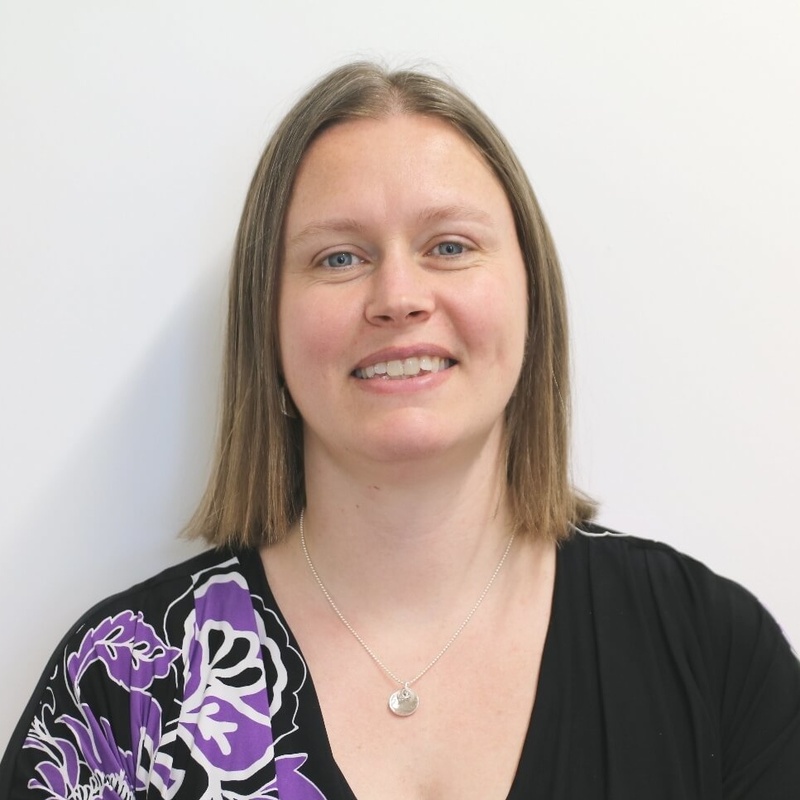 Prior to changing specialities to General Practice she worked as a Specialist Registrar in Diabetes and Endocrinology. She joined the practice in 2014 and has developed an interest in women’s health, contraception and performs coil insertion for the practice. Outside of work her two children keep her very busy. 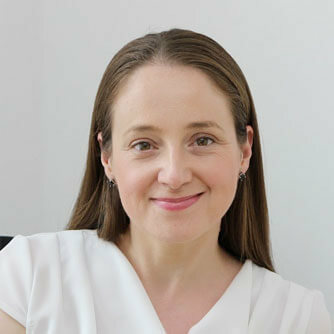 Dr Andrews qualified with distinction from Glasgow in 2006 and subsequently undertook her GP training in East Renfrewshire. She then spent two formative years in Australia as a GP Principal (partner) at a mother & baby hub, before returning to the UK. During this time she did all the specialist qualifications to become the practice lead on contraception, including coils and implants. She joined the practice as a salaried GP in 2017 and becomes a partner in April 2018. Outside of work, she enjoys travelling, many different sporting activities and going to the gym.